There are two categories of ground flashes: natural (those that occur because of normal electrification in the environment), and artificially initiated or triggered. Artificially initiated lightning includes strikes to very tall structures, airplanes, rockets and towers on mountains. Triggered lightning goes from ground to cloud, while "natural" lightning is cloud to ground. 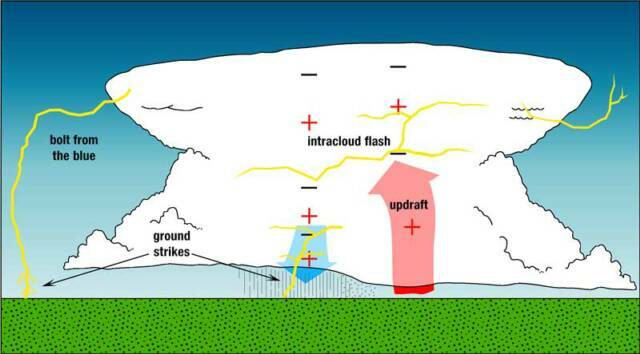 Terms used to describe ground flashes include forked lightning, which shows branching to the ground from a nearly vertical channel; ribbon lightning, when the horizontal displacement of the channel by the wind appears as a series of ribbons; and bead lightning, when the decaying channel of a ground flash will sometimes break into a series of bright and dark spots. Ball lightning is a luminous sphere whose physics is not well understood. A channel of negative charge, called a step leader, will zigzag downward in roughly 50-yard segments in a forked pattern. This step leader is invisible to the human eye, and shoots to the ground in less time than it takes to blink. As it nears the ground, the negatively charged step leader is attracted to a channel of positive charge reaching up, a streamer, normally through something tall, such as a tree, house, or telephone pole. When the oppositely-charged leader and streamer connect, a powerful electrical current begins flowing. A return stroke of bright luminosity travels about 60,000 miles per second back towards the cloud.  A flash consists of one or perhaps as many as 20 return strokes. We see lightning flicker when the process rapidly repeats itself several times along the same path. The actual diameter of a lightning channel is one-to two inches. A typical cloud-to-ground flash is a negative stepped leader that travels downward through the cloud, followed by an upward traveling return stroke. The net effect of this flash is to lower negative charge from the cloud to the ground. Less common, a downward traveling positive leader followed by an upward return stroke will lower positive charge to earth. These positive ground flashes now appear to be linked to certain severe storms and are the focus of intense research by scientists. Lightning causes thunder. Thunder is the sound caused by rapidly expanding gases along a channel of lightning discharge. 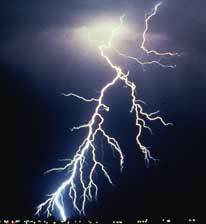 Energy from lightning heats the air to around 18,000 degrees Fahrenheit. This causes a rapid expansion of the air, creating a sound wave heard as thunder. An initial tearing sound is usually caused by the stepped leader, and the sharp click or crack heard at a very close range, just before the main crash of thunder, is caused by the ground streamer. Thunder is rarely heard at points farther than 15 miles from the lightning discharge, but occasionally can be heard up to 25 miles away. At these distances, thunder is heard as more of a low rumbling sound because the higher frequency pitches are more easily absorbed by the surrounding environment, and the sound waves set off by the lightning discharge have different arrival times. Cloud flashes sometimes have visible channels that extend out into the air around the storm (cloud-to-air or CA), but do not strike the ground. The term sheet lightning or intra-cloud lightning (IC) refers to lightning embedded within a cloud that lights up as a sheet of luminosity during the flash. A related term, heat lightning, is lightning or lightning-induced illumination that is too far away for thunder to be heard. Lightning can also travel from cloud-to-cloud (CC). Spider lightning refers to long, horizontally traveling flashes often seen on the underside of stratiform clouds.